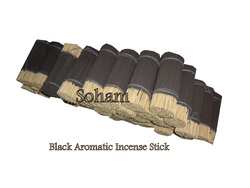 Our range of products include chinese unscented raw incense sticks, fragrances agarbatti, loose agarbatti, citronella agarbatti, agarbatti sticks and black raw agarbatti. 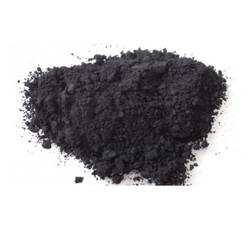 Manufacturer and Supplier of Chinese Unscented raw Incense Sticks. Manufacturer and Supplier of Fragrances Agarbatti. 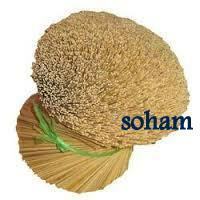 Manufacturer and Supplier of Loose Agarbatti. 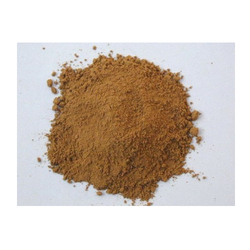 Manufacturers and Supplier of Citronella Agarbatti. 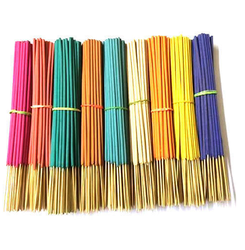 Manufacturer and Supplier of Agarbatti Sticks. 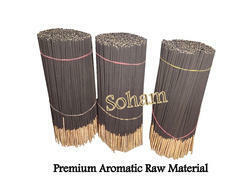 Manufacturer and Supplier of Black raw Agarbatti. 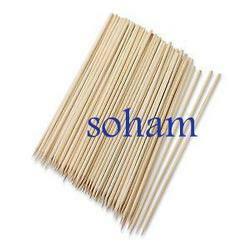 We are leading manufacturer and Supplier of Premix for Agarbatti Making. 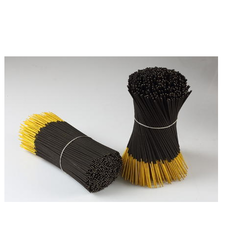 Manufacturer and Supplier of Machine Made Agarbatti. 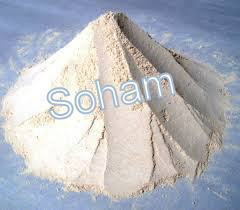 We are leading manufacturer and Supplier of White Chip Powder. 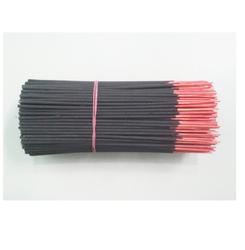 We are leading manufacturer and Supplier of Agarbatti Stick raw Material. Our reputation in the market is largely attributable to our precision-designed Agarbatti Bamboo Sticks from our extensive collection of products. The offered bamboo stick is procured from the trustworthy sources of the market in line with industry norms. Moreover, this bamboo stick is stringently tested on several quality parameters in order to ensure its quality. We offer this bamboo stick to our esteemed clients at reasonable prices. 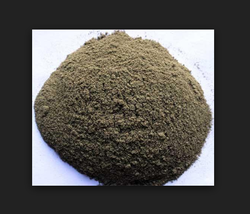 To gain strong foothold in this industry, we are devoted toward offering a wide gamut of Incense Bamboo Sticks. This product is accurately processed utilizing natural herbs distilled perfume & other ingredients, which makes the ambience nice. 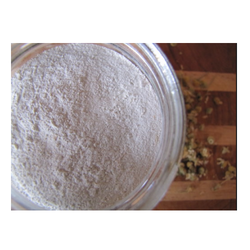 Offered product is highly recognized for its unique attributes such as long lasting effect, pleasant aroma, eco-friendly nature & longer shelf life. Apart from this, our range is offered in various specifications and can be customized, as per precise needs of our clients and at highly competitive prices. Production Capacity: As per demand. Looking for Agarbatti Making Material ?